Most often they are installed when storm water forms lakes on the property, or the driveway slopes towards the house, and house and garage get flooded during heavy rains. Both commercial and private properties may require a storm catch basin or already have one in need of cleaning and repair. There are estimated 5000 private catch basins installed in the City of Toronto, majority of them in North York and Scarborough. Storm Catch Basin, Sump Pump, Backwater Valve, Trench Basin - What's the Solution? Storm catch basin is not the only solution for the flooding problem. · Sometimes, trench basin or drainage system around your house is a better solution. 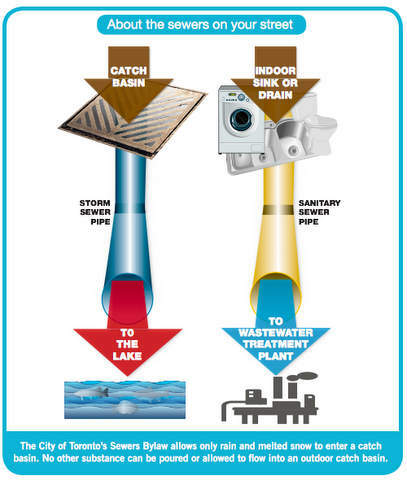 · Sometimes, storm catch basin installation should be accompanied with sump pump and backwater valve install. · Finally, some homeowners build lawn with slope away from the house and appropriate waterproofing for the house. Plumbing projects are costly, so choose wisely. City of Toronto certified plumber can investigate the source of flooding and offer the best solution that complies with City’s bylaws. 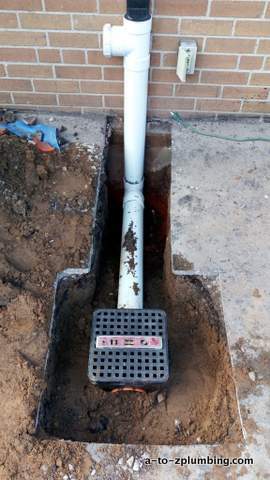 Catch basins require cleaning from debris, and occasional repair as their cement walls deteriorate, pipes get clogged or broken as a result of stress imposed by tree growth, landscaping, construction work, or simply their age. “Chapter 629, Property Standards, of the Toronto Municipal Code (the City’s Property Standards By-law) provides that all catch basins, storm drains, ditches and swales shall be maintained free from defects and obstructions (§ 629-11. Landscaping, drainage and grading). Call A to Z Plumbing & Drain to find the right solution to your flooding problem. City of Toronto bylaws are updated all the time, and responsibility for complying is on you, a homeowner. 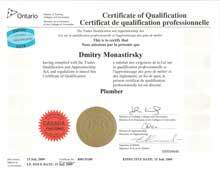 Let a City of Toronto licensed plumber resolve your issue so that you don't pay hefty fines or have a repeat flooding later. 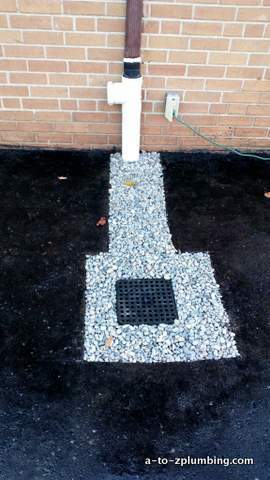 We install and repair storm catch basins in North York, Scarborough, Mississauga and other municipalities of the Greater Toronto Area.